Far to often we can get the urge to add in our two cents because we think we may know better. However, do we really know better? Do we have all the facts or knowledge to consider our advice omnipotent enough to cast our opinion upon our loved ones or friends? The best practice is the Bliss of Silence. 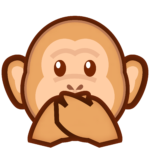 A simple gauge for when not to break the glorious silence. 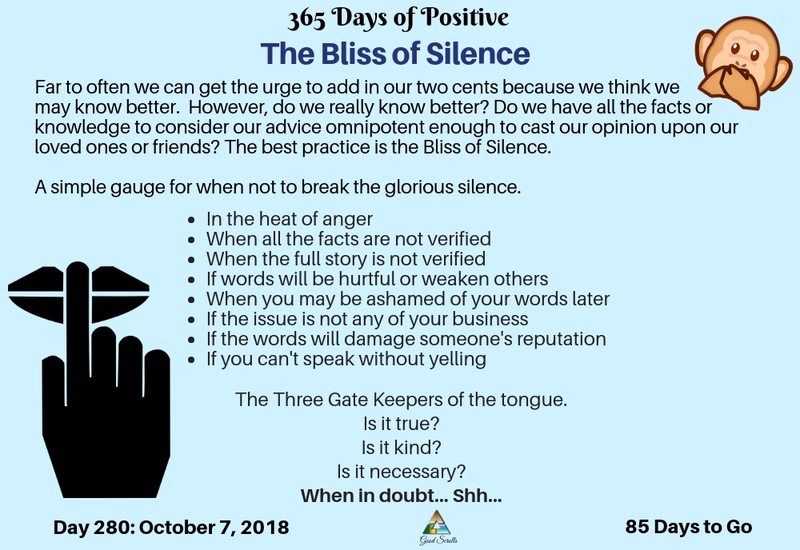 The Three Gate Keepers of the tongue.